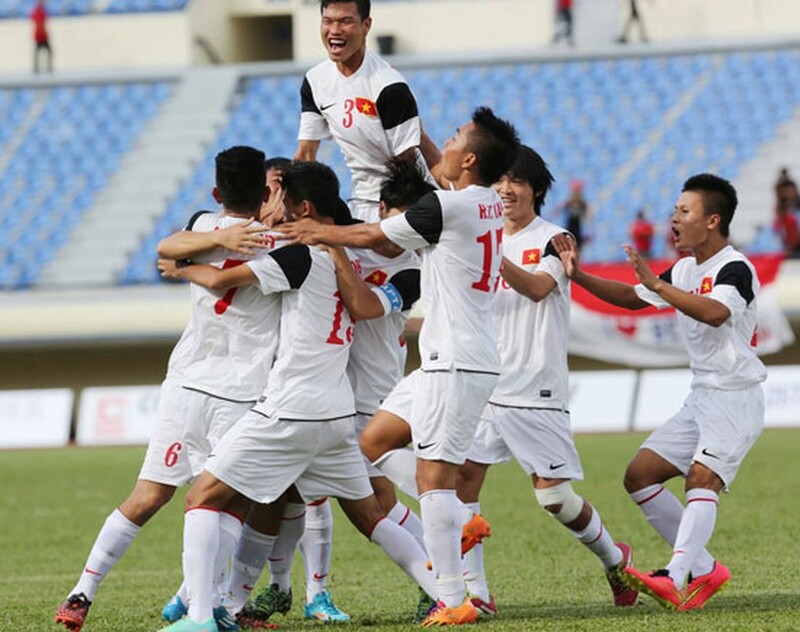 U19 Vietnamese football team excellently won 1-0 against Thailand team to go though the finals at 7pm on August 23. By 71st minutes of the match, football player Van Son scored a final goal for Vietnam team. Earlier, in the seminal round, Myanmar team beat Malaysian team with a victory of 3-0. With this result, Vietnamese team will meet Myanmar team in the final on August 23 (Saturday) for championship of 2014 Hassanal Bolkiah Cup. In the related sports news, U19 Vietnamese women’s football team won 19-0 against Timor Leste team in the 2014 Southeast Asia Cup. 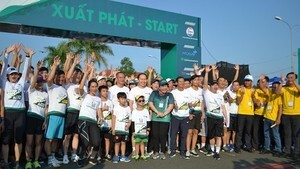 Thus, Vietnamese women football players will face with Thailand team in the final round on August 22.